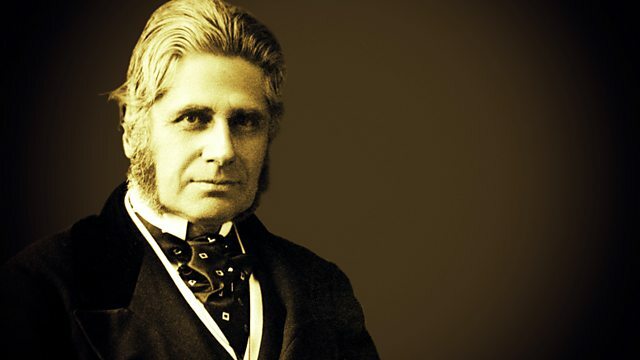 Melvyn Bragg and his guests discuss the work of the Victorian anthropologist and archaeologist Augustus Pitt-Rivers. Melvyn Bragg and his guests discuss the life and work of the Victorian anthropologist and archaeologist Augustus Pitt-Rivers. Over many years he amassed thousands of ethnographic and archaeological objects, some of which formed the founding collection of the Pitt Rivers Museum at Oxford University. Inspired by the work of Charles Darwin, Pitt-Rivers believed that human technology evolved in the same way as living organisms, and devoted much of his life to exploring this theory. He was also a pioneering archaeologist whose meticulous records of major excavations provided a model for later scholars. University Lecturer & Curator of Archaeology at the Pitt Rivers Museum at the University of Oxford.